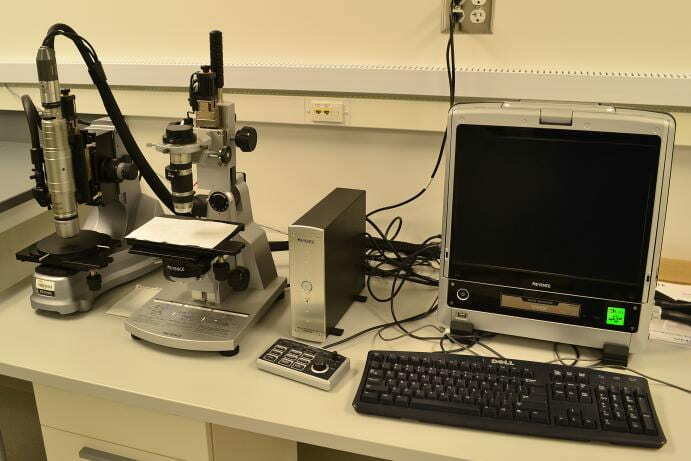 Scanning Probe Microscopy (SPM) instruments use a physical probe to scan and image the surface of a sample. 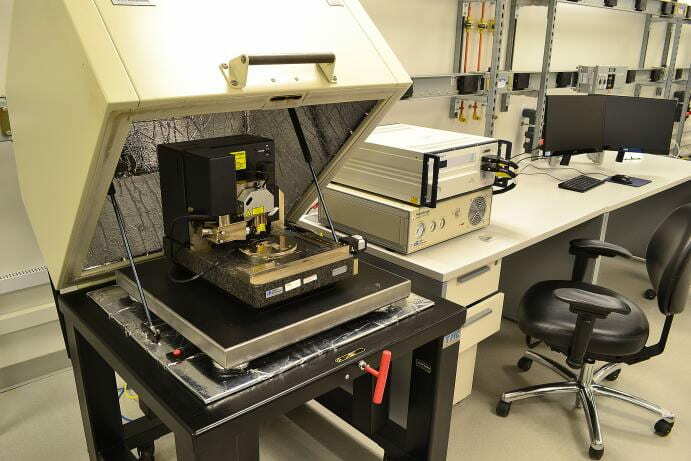 The resolution of the microscope is not limited by diffraction, but only by the size of the probe-sample interaction volume,which can be as small as few angstroms. 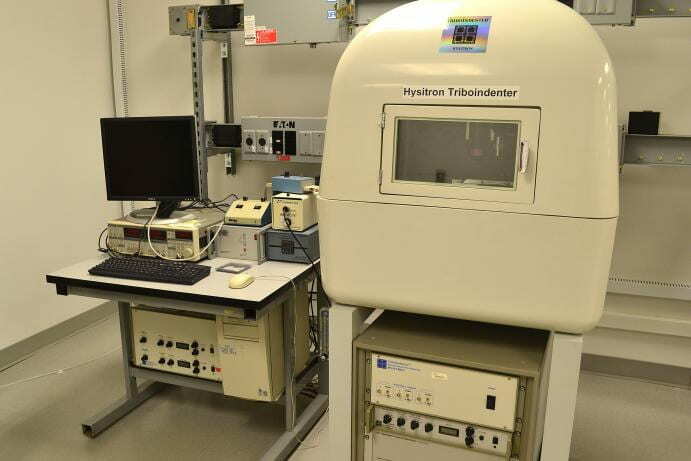 Unlike electron microscope the specimen does not require vacuum and can be observed in air at standard conditions. This technique can measure surface topography (x, y, and z dimensions), roughness, hardness, elasticity modulus, electrical properties, etc. 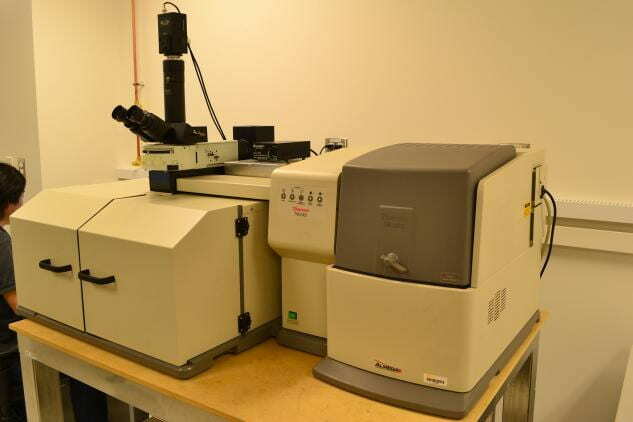 Raman Spectroscopy relies on inelastic scattering of visible light. 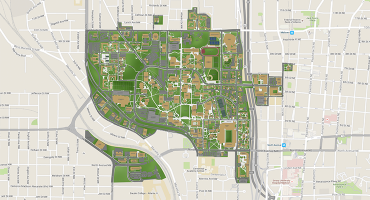 It provides a finger print by which molecules can be identified. Any application where non-destructive, microscopic, chemical analysis and imaging is required. It can be used to characterize the chemical composition, and structure of any sample whether, solid, liquid, gas, powder, slurry, gel or paste.